Welcome to Bradford Apartments. We have an optimized screen reader version of this site available. 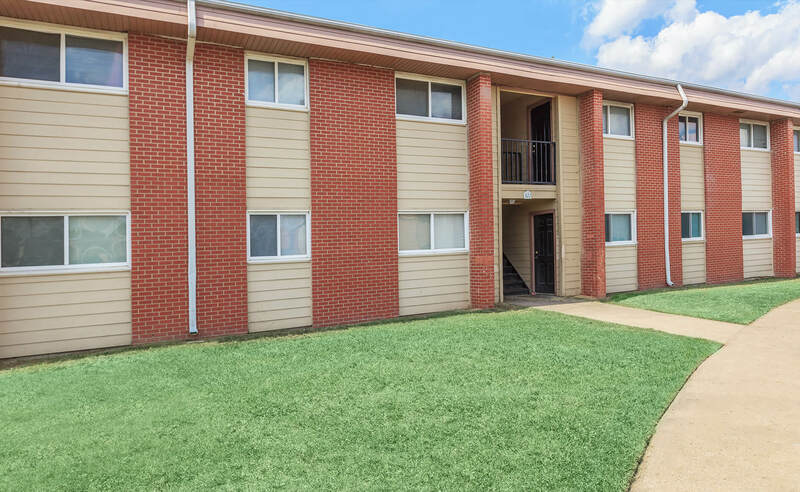 Finding apartment home living in Tulsa, OK has never been easier. 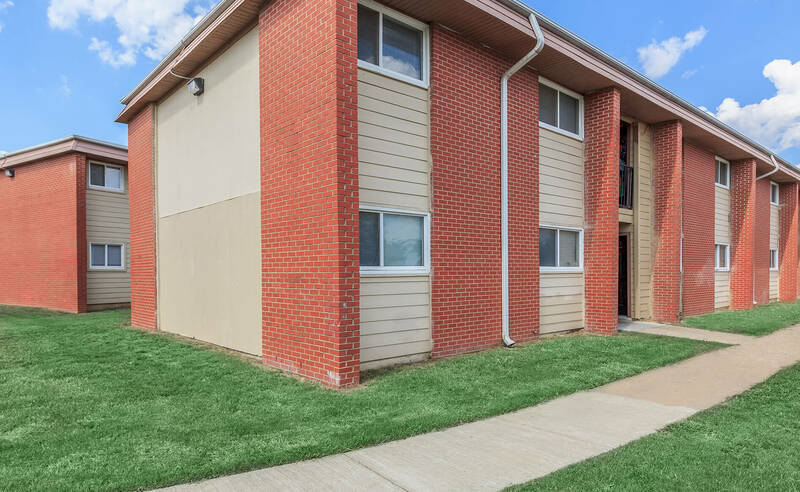 Bradford Apartments is located just minutes from fine dining, entertainment, the beautiful Lake Yahola, and the Gilcrease Expressway. We provide quality living at an affordable price in an ideal location. 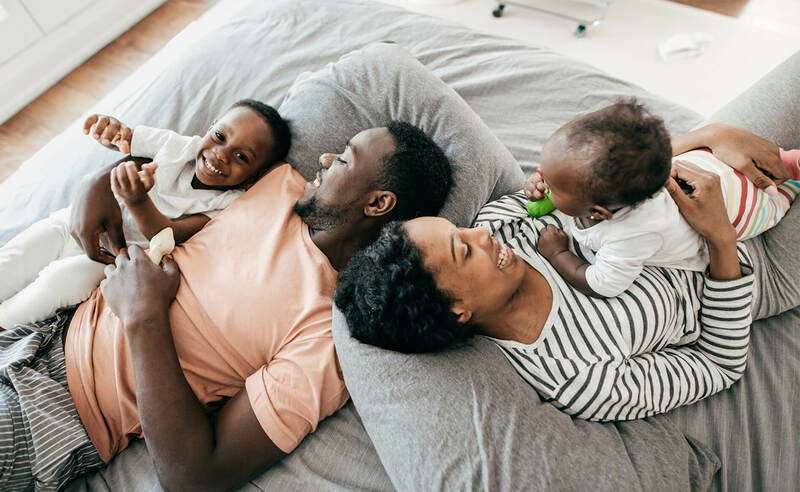 With four spacious floor plans to choose from, there is something for every household size. Our creatively designed apartment homes come with a frost free refrigerator and are cable ready. At Bradford Apartments we offer everything you need to feel right at home. 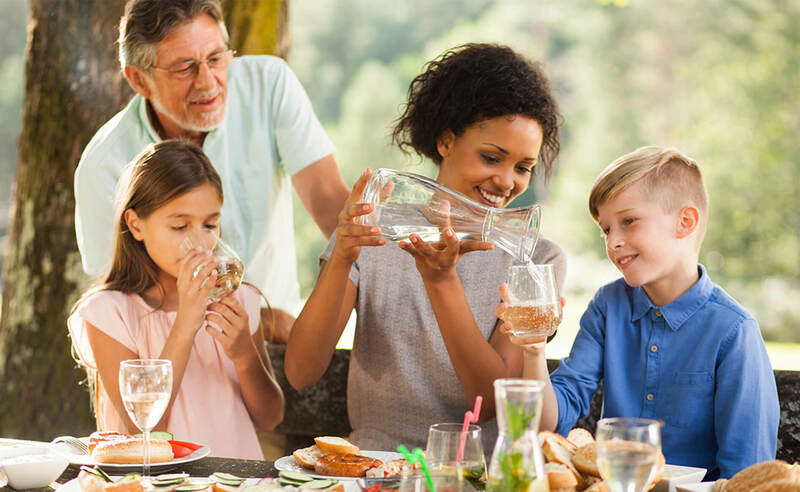 Our picturesque landscaped community has great amenities outside your new home. 24 Hour emergency maintenance, planned events, and free copy and fax services are available for your convenience. 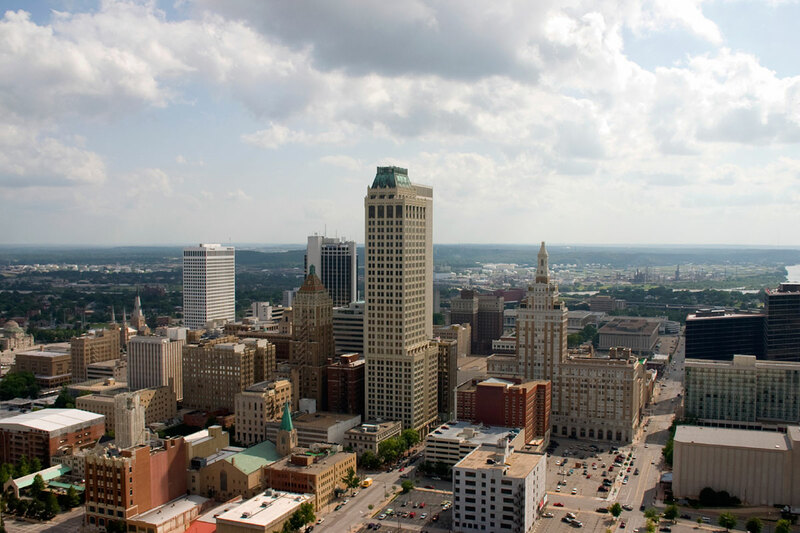 Call to schedule a personal tour today and come see what makes Bradford Apartments the best kept secret in Tulsa. 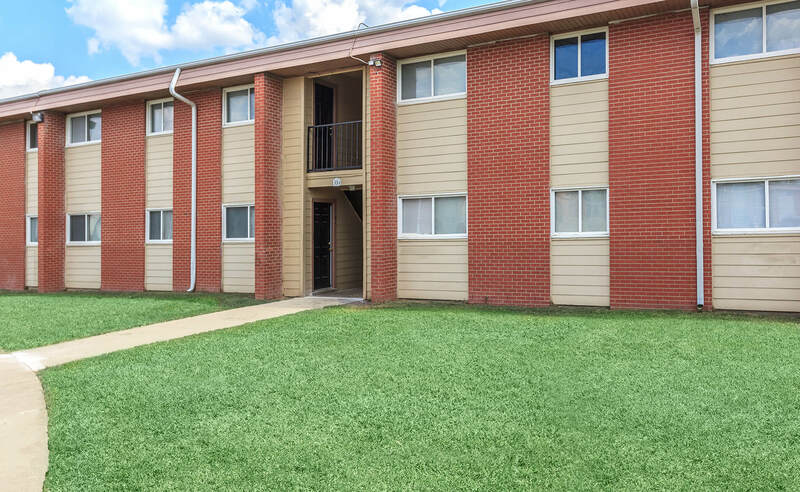 Bradford Apartments does not discriminate on the basis of disability status in the admission or access to, or treatment or employment in, its federally assisted programs and activities. Persons with disabilities have the right to request reasonable accommodations.